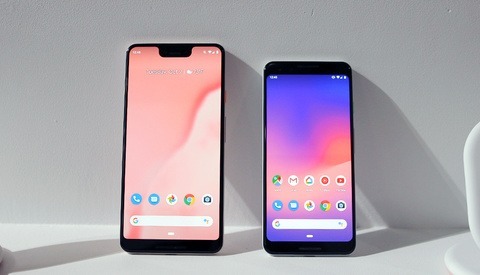 Moment lenses probably don’t have to be introduced anymore. I reviewed the wide angle and tele versions a couple of months ago, and I still use them day in and day out. They are so practical when I'm on the go and in need of more options for my phone without taking up too much space! 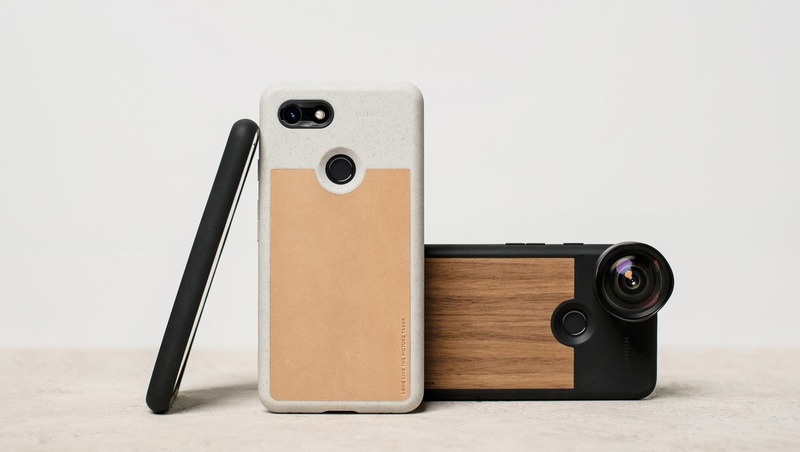 Android users who plan to buy the Google Pixel 3 will appreciate learning the phone they are lusting after is already compatible with these lenses, as Moment just announced three new cases: white and leather, black and canvas, and black and wood. 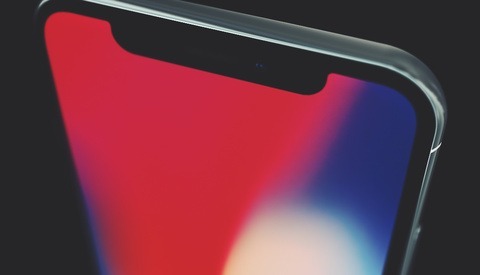 Not only will they add support for the Moment lenses, but they’ll also add protection in case you were to drop your phone and a bit of style — at least I love these cases; I never take mine off my iPhone. 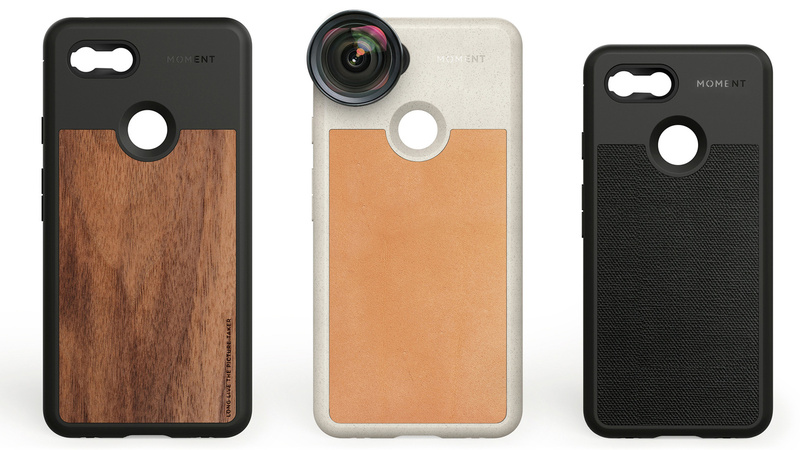 To purchase your case or lenses, head over to Moment's store or Google. 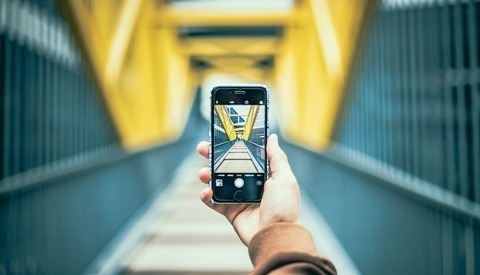 If you want to save a few dollars, be sure to download the Moment Pro Camera app, you’ll find a 20 percent off coupon code. This is so not subtly an ad. Come on guys !